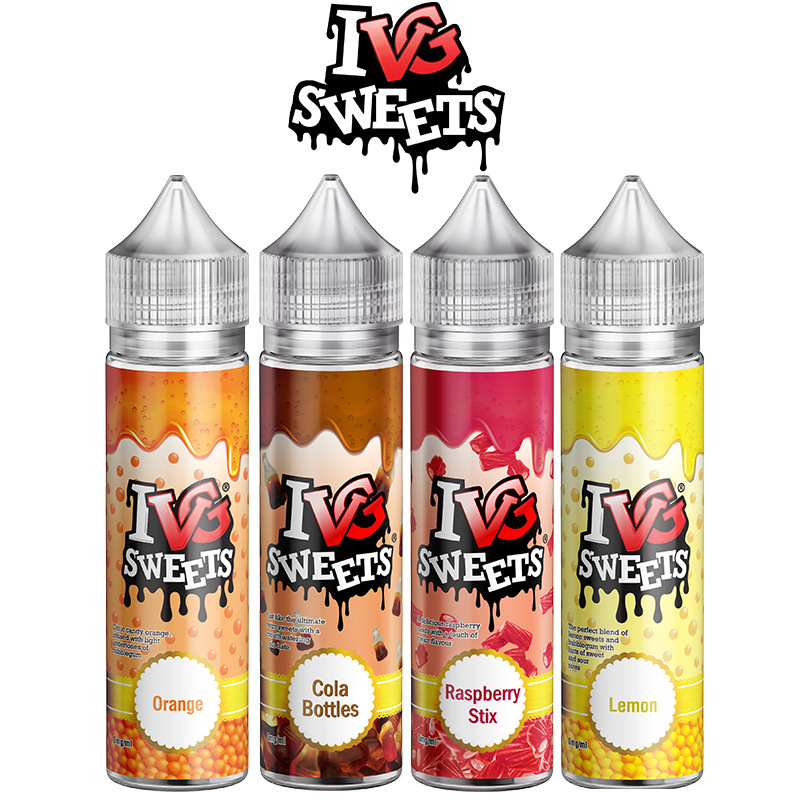 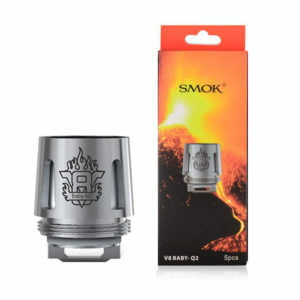 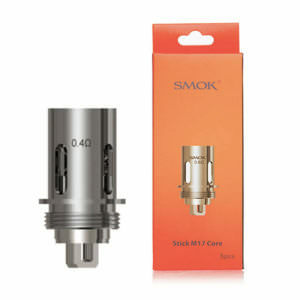 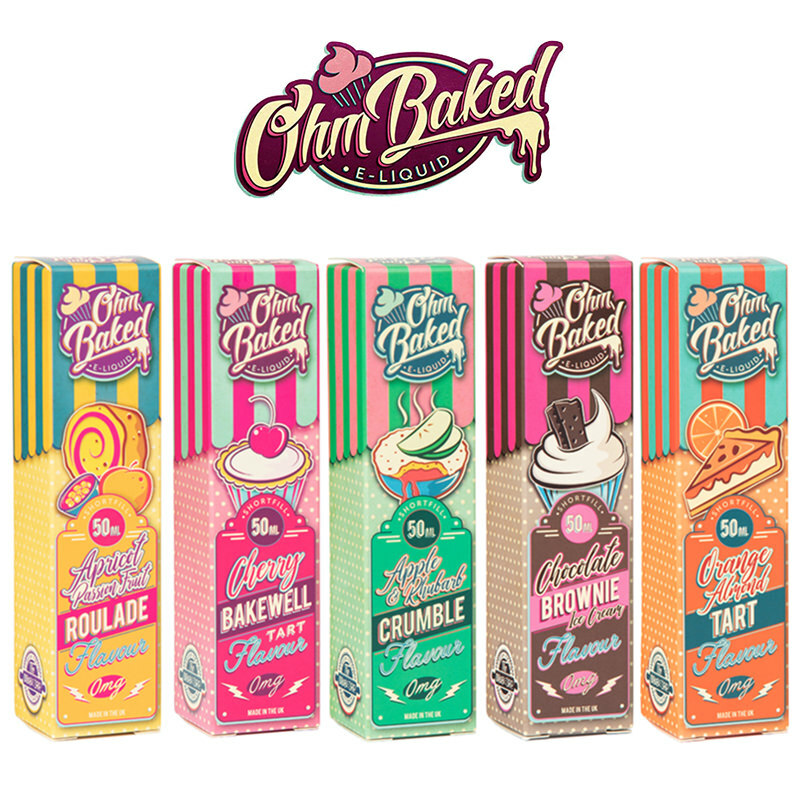 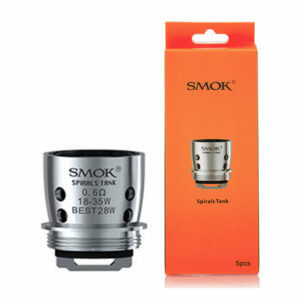 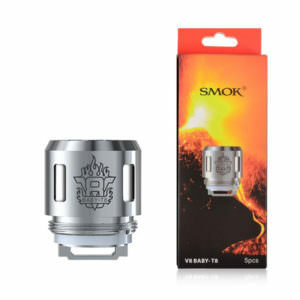 Smok design their coils to deliver deep, rich and smooth flavour with great vapour production. 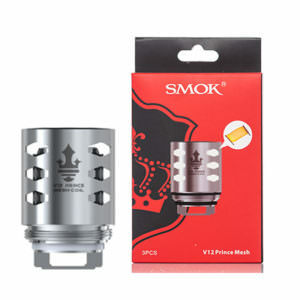 With the TFV8 atomizer head family – V8-Q2, V8-M2, V8-T6 and V8-X4, – Smok has taken the lead on the coil market with unique technologies and original designs, using the best materials for their products.Since the beginning of the TFV8 Coil series the team has constantly researched how to perfect and improve their replacement coils to ensure the best quality flavour and clouds to the vaping society. 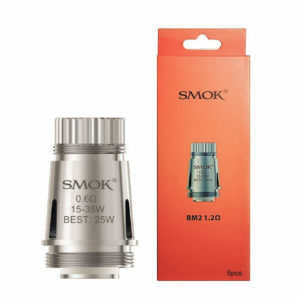 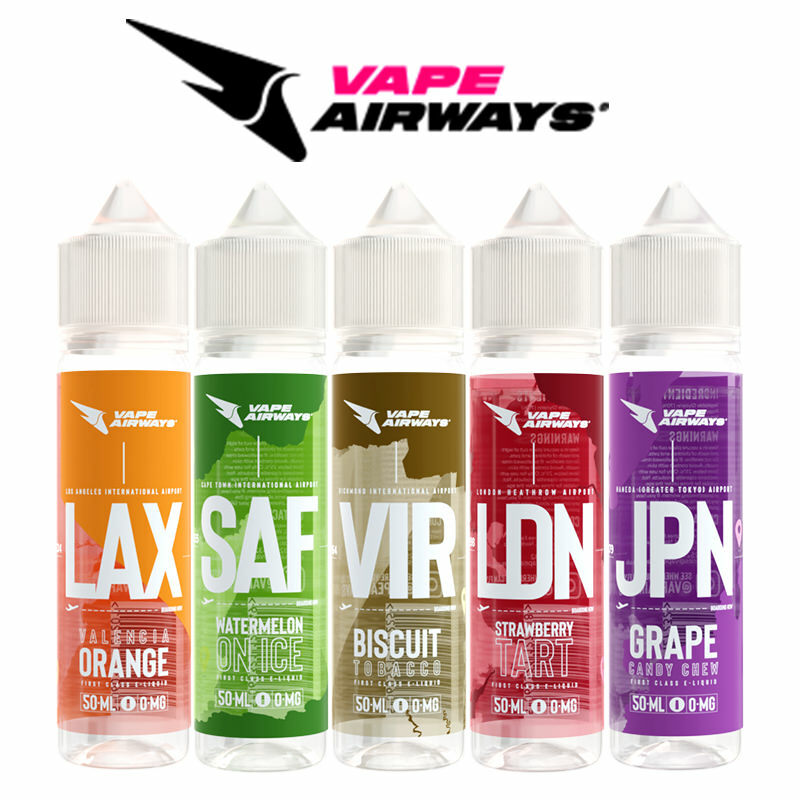 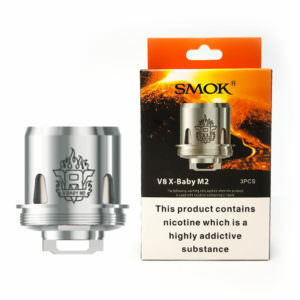 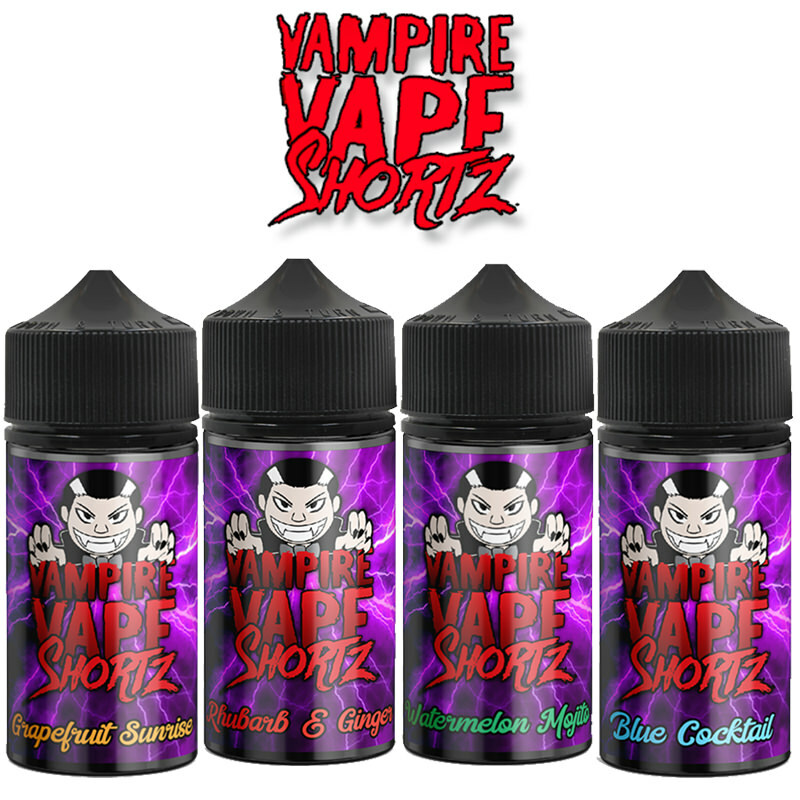 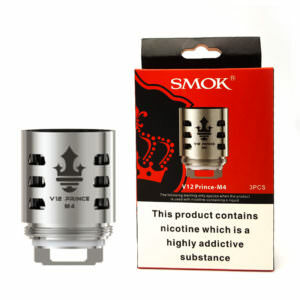 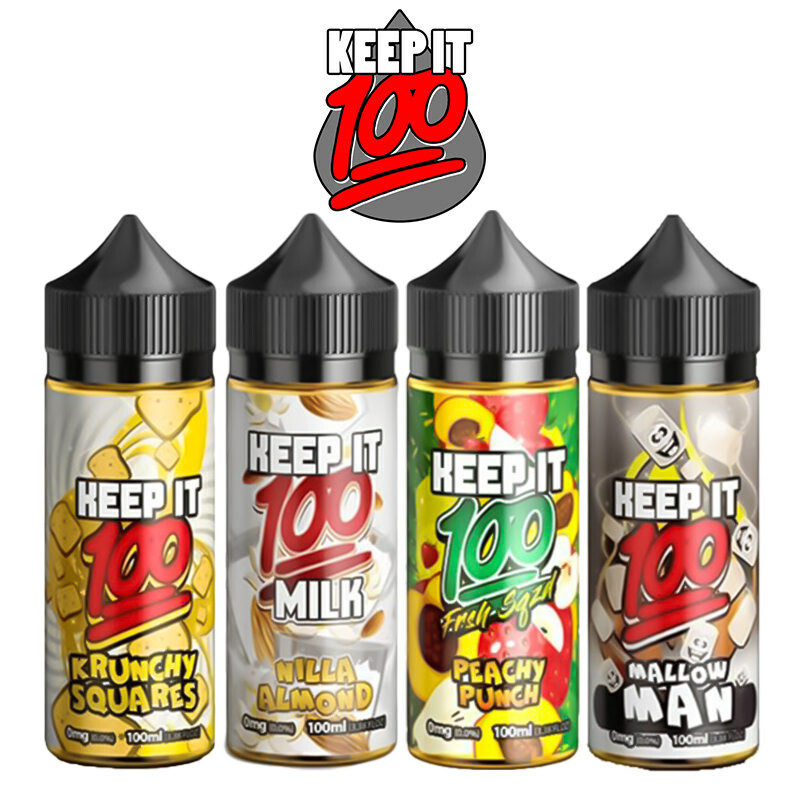 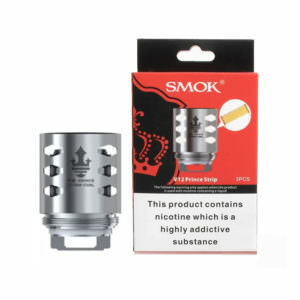 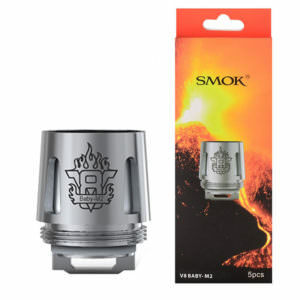 This is what keeps Smok as one of our favourite manufacturers and with 80 million Smok fans around the world just proves the popularity of the brand, Vapestreams currently holds a great selection of Smok atomiser heads in their arsenal and offers free delivery with all order of over £20.